As I sat behind home plate eagerly waiting for the game to follow, something happened that made my heart almost leap out of my chest. 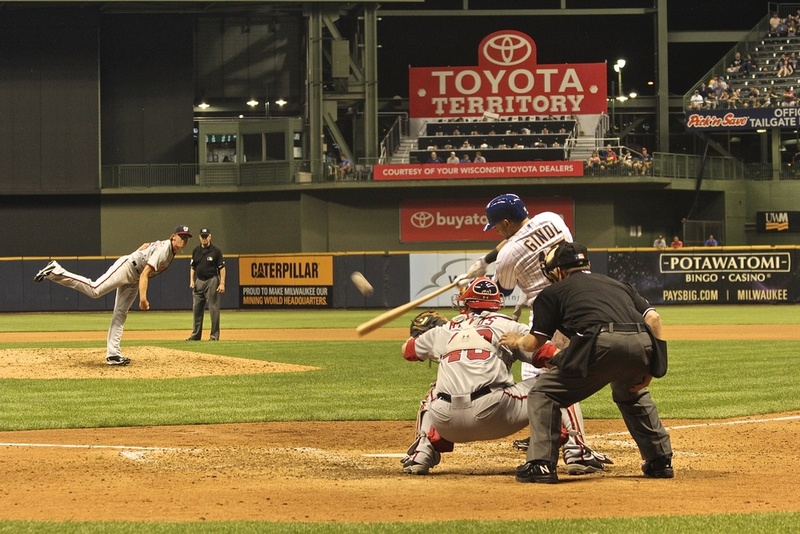 As I am typing this right now my stomach is once again churning as I recall what I witnessed just 20 feet in front of me at Miller Park. I had such a ridiculously amazing time in Milwaukee that I am genuinely upset that I am only in town for one day. 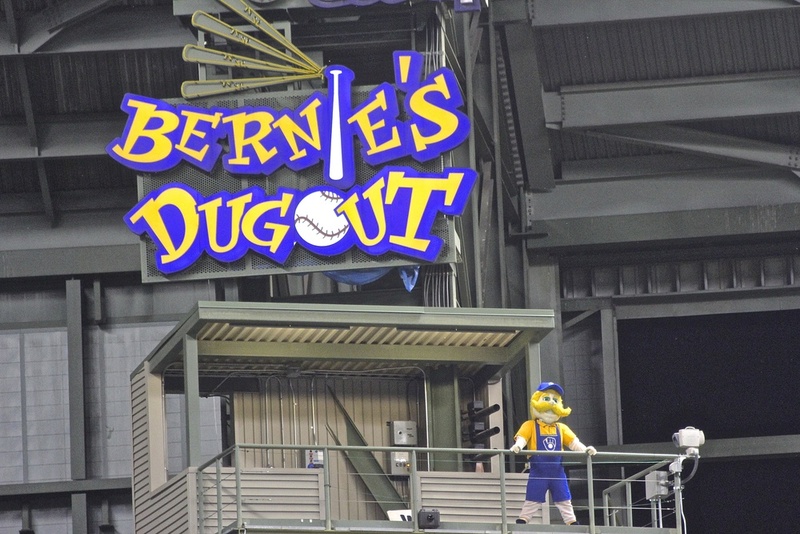 For anyone who thinks that Wisconsin is a state dominated by their football team, you have never gone to a game at Miller Park. 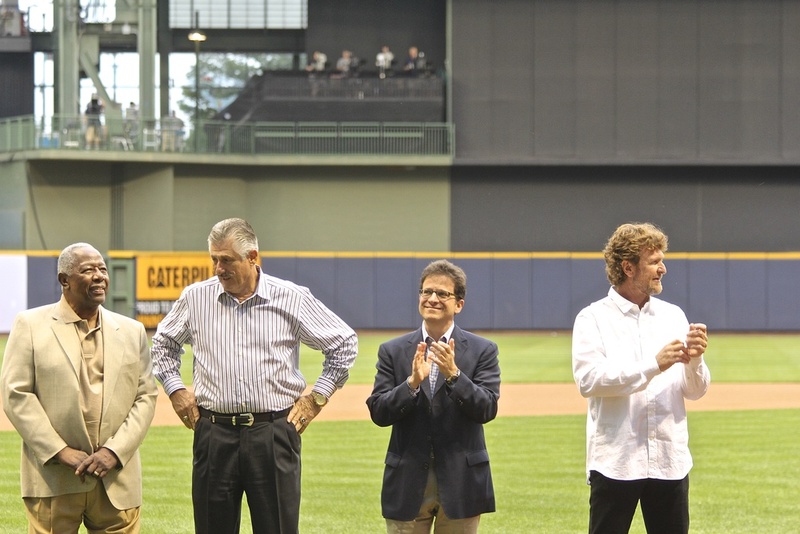 I have a lot to cover and I am excited to get to all of it, but I need to start with how impressed I am with the Milwaukee Brewers ownership. 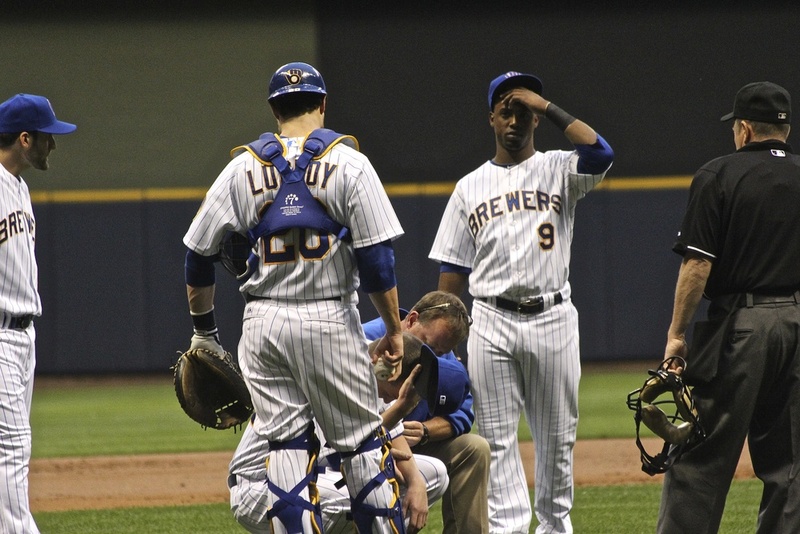 The Brew Crew have been having a rough 2013. Not only are they in the cellar of their division, but their All Star left fielder Ryan Braun was suspended for his involvement with performance enhancing drugs. I have no interest in getting into the steroid debate, I am exhausted by the whole thing. I lived in DC when the congressional hearings were taking place and I was sick of it then. 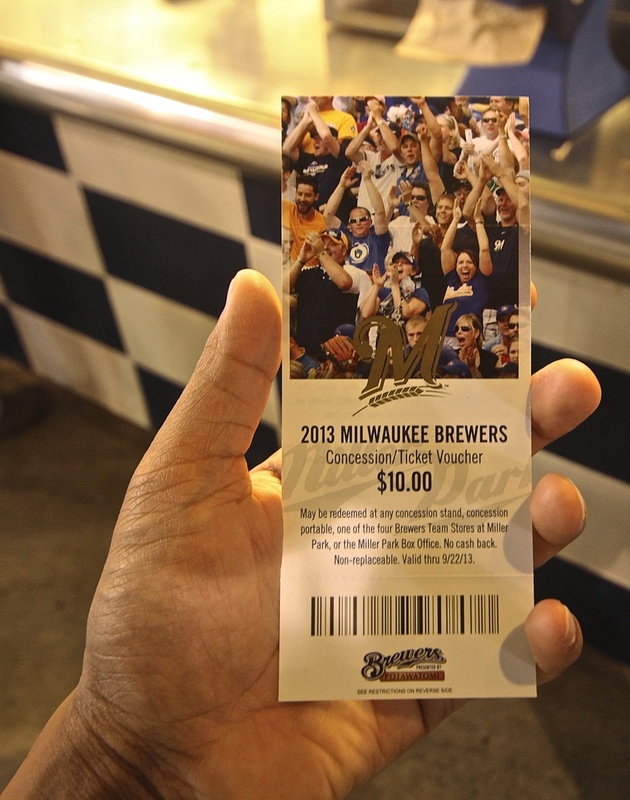 What I do want to focus on is how the Brewers front office is taking care of their fans. For the month of August, every fan who attends a game will receive a $10 voucher that is good for merchandise, concessions or tickets to future games. Call it a public relations move if you would like, but they were under no obligation to do this and I do not see any other teams making similar PR moves with their suspended All Stars. I gladly took advantage of the voucher and ate a brat, but I'll get to that later. I have now experienced tailgaters at several ballparks across the country. Milwaukee wins. 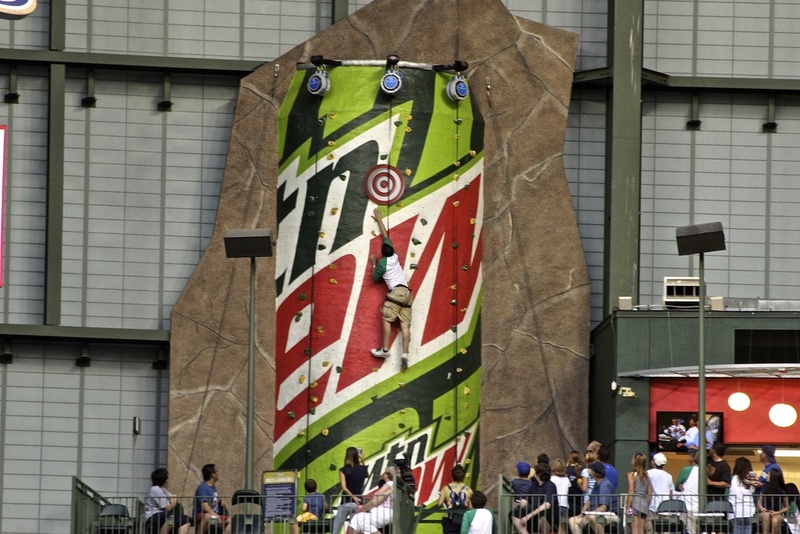 It is difficult to create a great tailgating experience for a sport that features 81 home games, yet they somehow found a way at Miller Park. In the other parking lots I have hung out before the game, there are handfuls of cars with tents and grills set up along with your standard tailgating games. 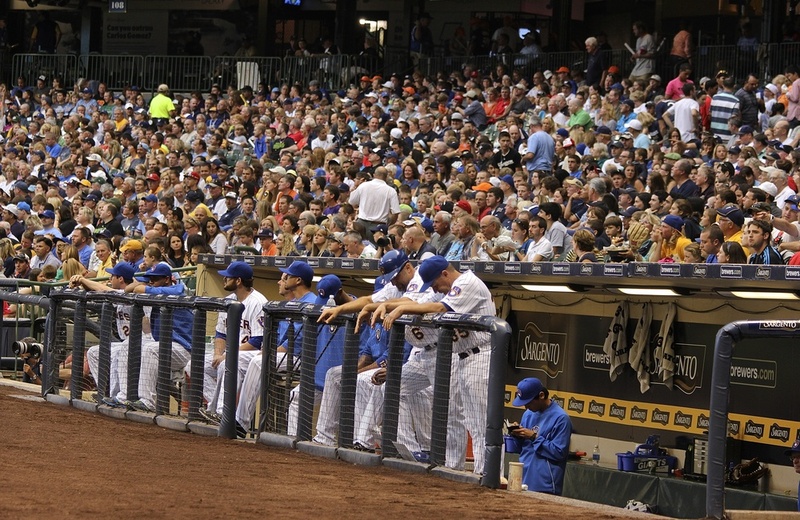 In Milwaukee the cars were packed bumper to bumper nearly four hours before the game was scheduled to begin. Every car brought with them food, drinks, games, music and most importantly, they all had enough to share. I was able to walk from car to car and was offered food and drinks at every turn. The fun starts in the parking lot so get here early folks. 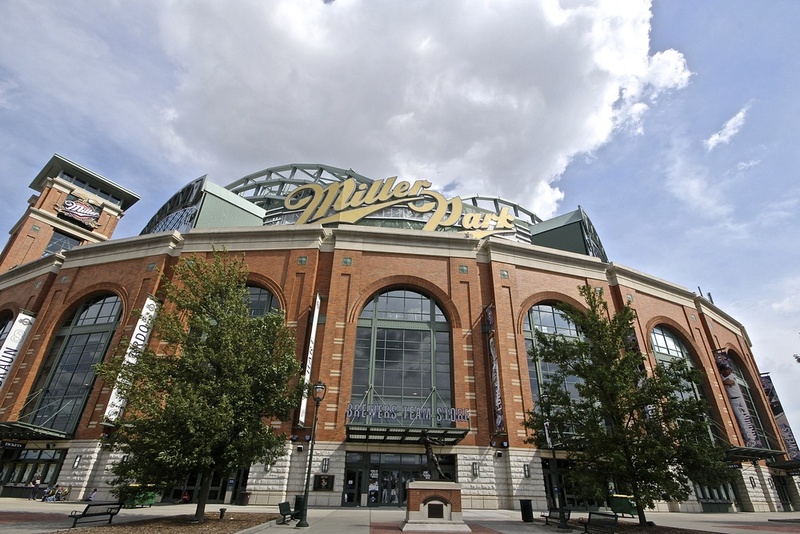 The Brewers moved into Miller Park in 2001 after previously residing in Milwaukee County Stadium for 30 years. In most cities that have housed old ballparks, when it comes time to demolish them there is rarely anything left but an empty lot left with nobody to care for it. Some designate the spot where home plate sat, or have kept the infields intact yet uncared for. Luckily there are some smart people working for the Brewers who decided to convert the infield of the old stadium into a little league park which is now named Helfael Field. Not only do they rent out the field for little leaguers and beer leaguers alike, the Brewers ground crew manicures the field every day to keep it at the high quality level any big leaguer demands. 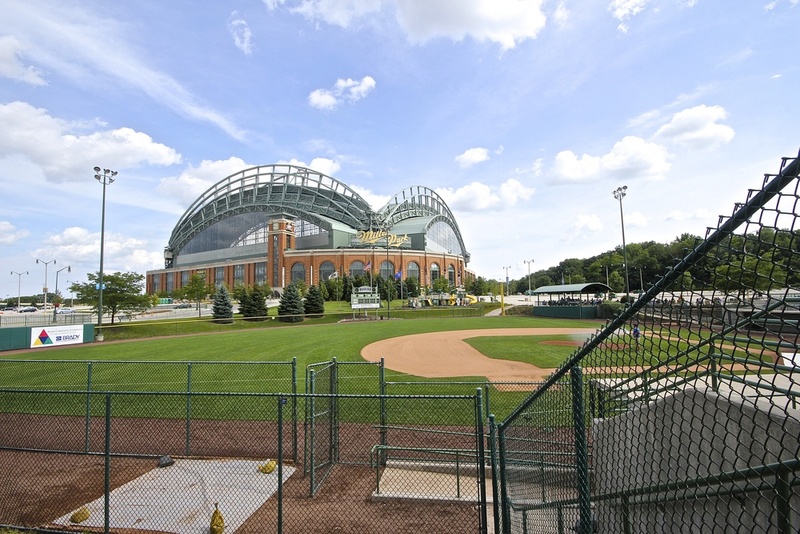 It was a beautiful sight to see a group of young baseball fans playing in the shadow of Miller Park on the same infield as Paul Molitor, Robin Yount and Rollie Fingers. I had been looking forward to this game all summer because of the amazing seats I was able to get. You can check out my view in the gallery above. 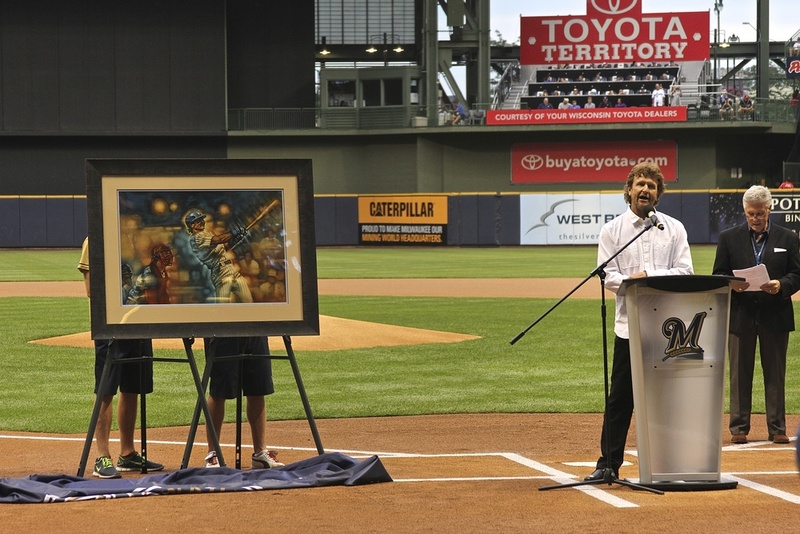 I had no idea that this would be a Robin Yount appreciation night. 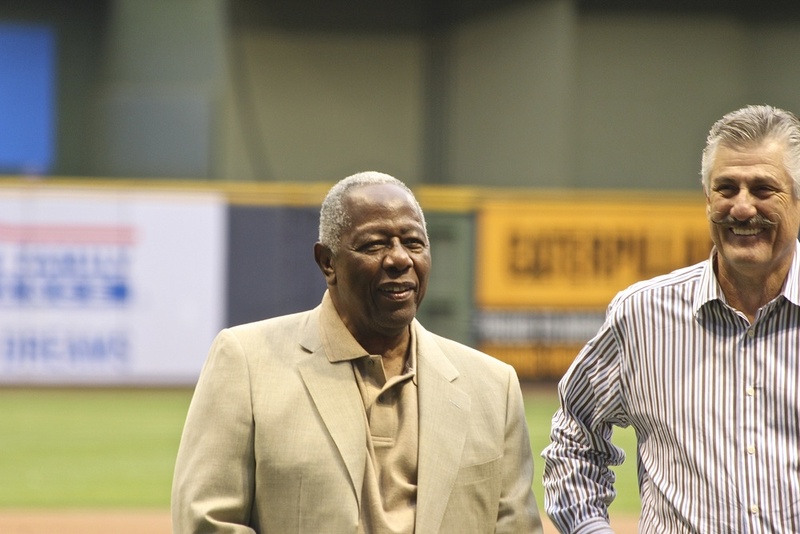 Being able to sit 20 feet away from Yount and Fingers was pretty cool, but when I saw Hammerin' Hank Aaron walk past me and give the crowd a wave my head almost exploded. I am too young to have been able to see Aaron play, but seeing him stand on the field at 79 years old was almost too much for me to take in. I was already excited just to be able to catch a glimpse of Bob Uecker on the scoreboard. Uecker's Catcher in the Wry is one of my favorite books and if you have not yet read it, do it now please. Thank you and you are welcome. The entire time that Aaron was on the field I had a smile plastered on my face from ear to ear. I know that I said above that I did not want to get into the steroid debate, but that man standing in front of me at that moment in time was and always will be the home run king. At least until somebody else hits 756, which may never happen again. Before the game got under way I wandered around the park making my way to Friday's Front Row Sports Grill in left field. As I stopped to snap some photos I heard my name being shouted from the bar. I have a rather distinctive name so I was pretty sure that the call was for me and not another Muneesh. I stopped for a moment to think about where exactly I was. There have been times over the past few months where I have forgotten which city I was in, but I was pretty sure I was in Milwaukee and that I did not know anybody that lives in Wisconsin. I turned to see my two seatmates from Marlins Park and was immediately overjoyed. For those of you who have not read my post on the stadium in Miami, these two amazing people have been on their own 30-stadium tour that has spanned eight years. We happened to be sitting next to each other seven weeks ago in Miami and now we were sitting a couple of rows apart in Milwaukee. I really love baseball. They introduced me to a man named Scott who I interviewed for the podcast which as always you should subscribe to and enjoy. Being in Milwaukee obviously I had to eat a brat, but I decided to mix it up a bit and try the chorizo. It is a little spicier than a traditional brat and oh so delicious. If I did not have to hurry to my seat to watch the pregame ceremony, I would have gotten back in line and ordered two more because the food at this park is delectable. As you can imagine, the lines were ridiculously long due to the $10 vouchers given away at the gate. It was already a phenomenal day with the tailgaters, the food, the view from my seat, the pregame ceremony and Hank freaking Aaron showing up; but there was still a baseball game to be played. 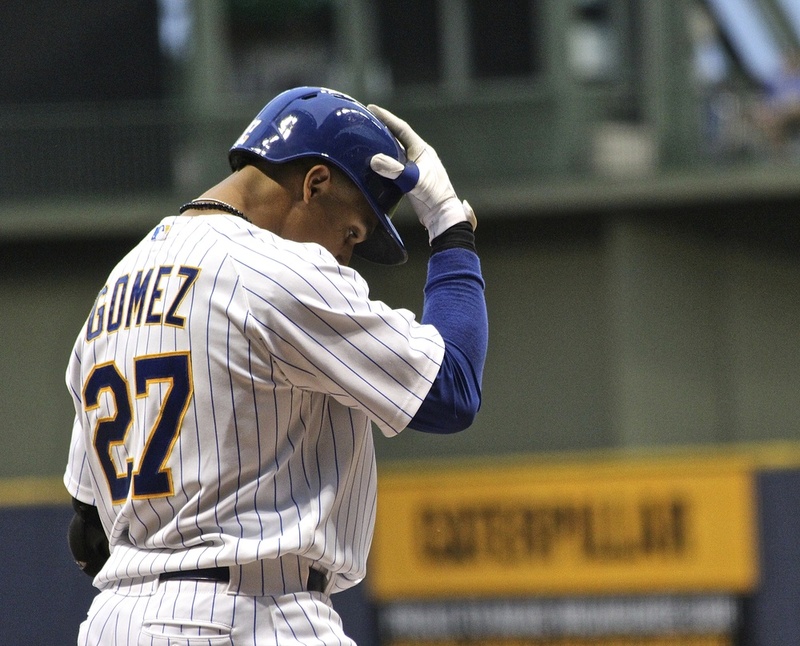 The Brewers have been having a tough season. 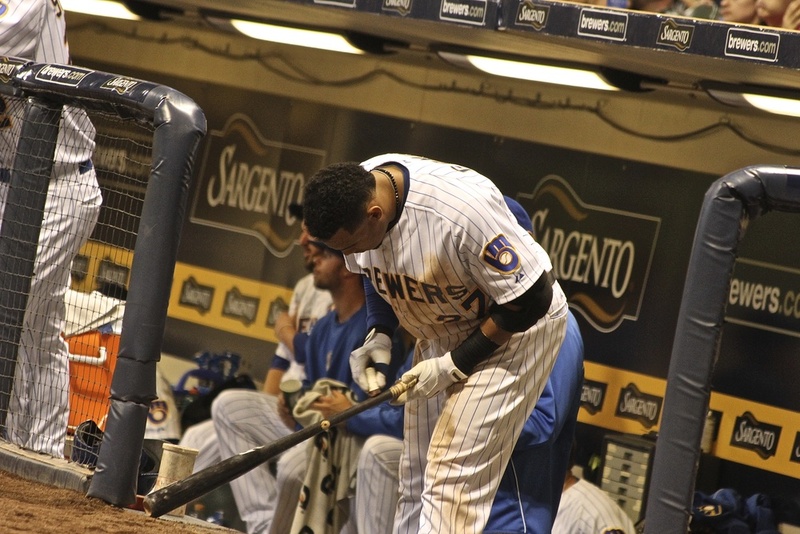 After losing Prince Fielder to free agency last season and Ryan Braun to suspension this season, it has been impossible to build any type of foundation to grow on. On the other side of the field stood the Washington Nationals who, despite having a strong young core of talent, have had a disappointing season themselves. 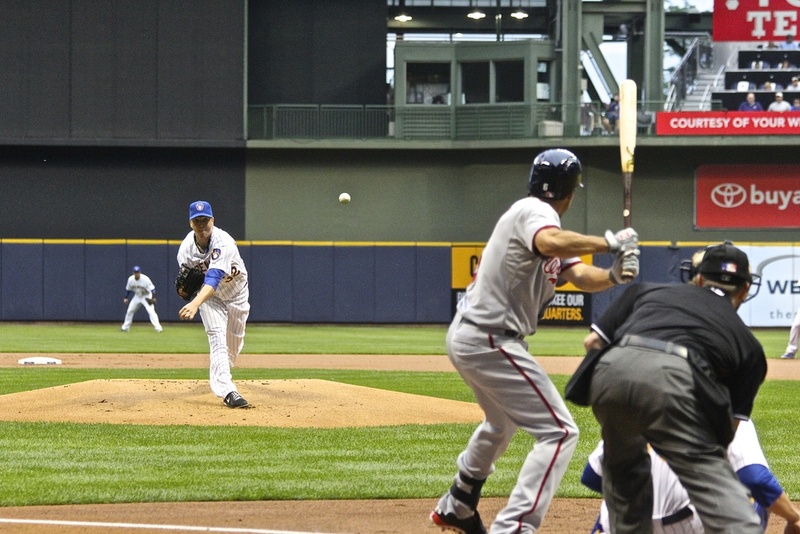 On the mound for the Nationals was Jordan Zimmerman who was born and raised in Auburndale, Wisconsin. Because of the home town boy on the mound, there were quite a few Nationals fans in the crowd. I met several people who admitted to be being Brewers fans 161 games out of the year, but were cheering for Zimmerman tonight. Pitching in front of his home town crowd Zimmerman cruised through six innings of shut out baseball. 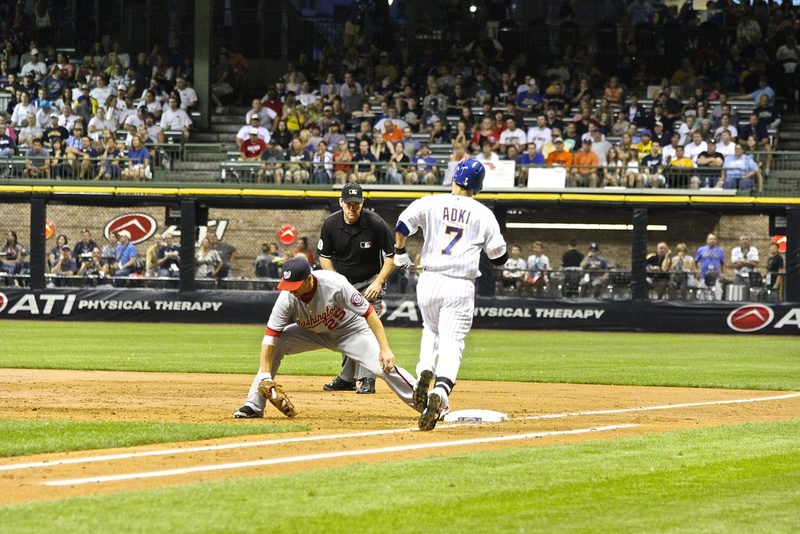 Luckily for him, the Brewers could never capitalize with runners in scoring position. I had some great conversations with my seatmates during this game which included some of Zimmerman's high school classmates and a gentleman sitting next to me who had grown up watching Hank Aaron play throughout his entire career. It was truly amazing to hear stories about the old Milwaukee Braves as we watched the Brewers play a couple of feet in front of us. Neither he nor I had ever sat so close at a game before so it was a unique experience for us both. The only reason I was able to grab these seats is because the Brewers have not yet reserved these prime tickets for season ticket holders or made them special club seats. 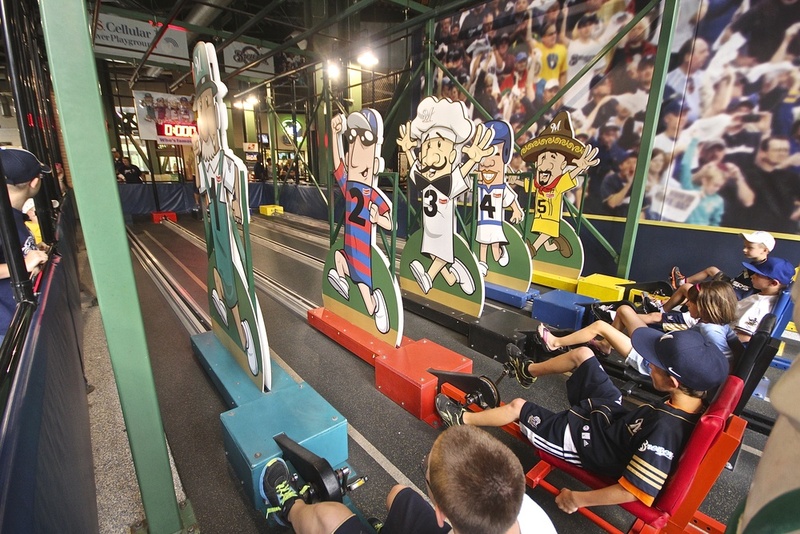 The new trend for ballparks all over the country is to separate the first X amount of rows and make them club seats that cost between $80,000 and $160,000 per season. Obviously these seats are mostly corporately held thus preventing any die hard fans from ever sitting so close. I understand the economics of the decision, but I am not sure I like it. If the teams can charge these exorbitant sums for the first 10 rows, than the 11th row can be sold at a much lower price. 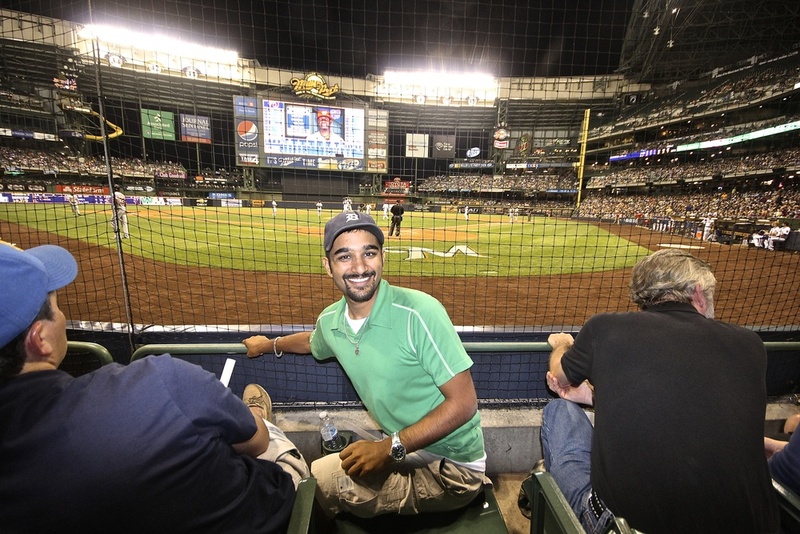 Regardless, it is awesome that there are still places like Miller Park where for $90 you can sit in the absolute best seat in the house. If you think $90 is expensive for a ticket, you should go back through my previous games to see what I paid for seats much further away from the field. Jonathan Lucroy was the sole bright spot for the home team today when he blasted a 400 plus foot home run to straight away center. 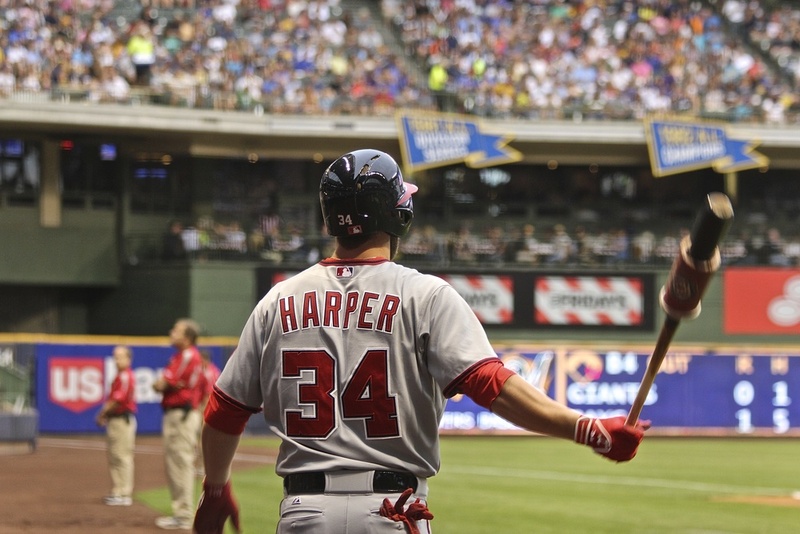 Alas it was too little too late with the likes of Bryce Harper homering himself and knocking in another RBI in the 9th to put the game out of reach. 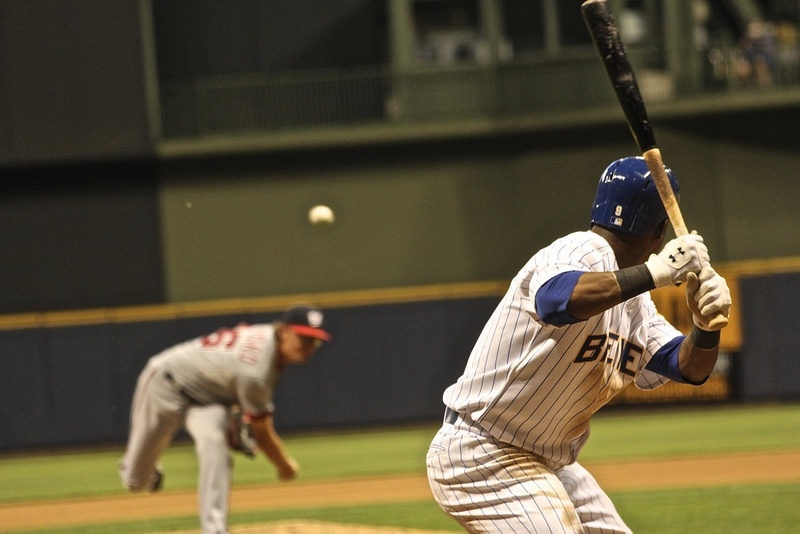 The Brewer were playing from behind all day as starting pitcher Tom Gorzelanny was hit with a Jayson Werth come backer in the top of the second inning. 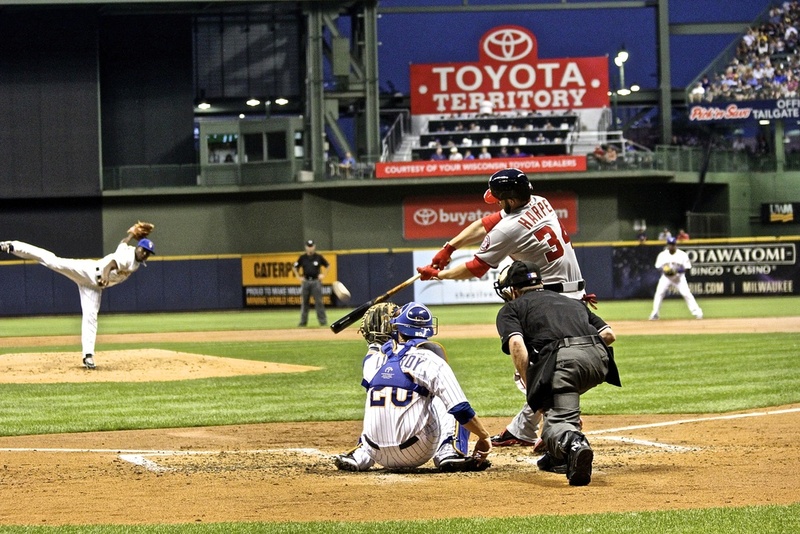 The bullpen came in and did the best it could for the remaining eight innings, but with Zimmerman dealing in front of his high school buddies in the crowd, the Brew Crew were simply overmatched. 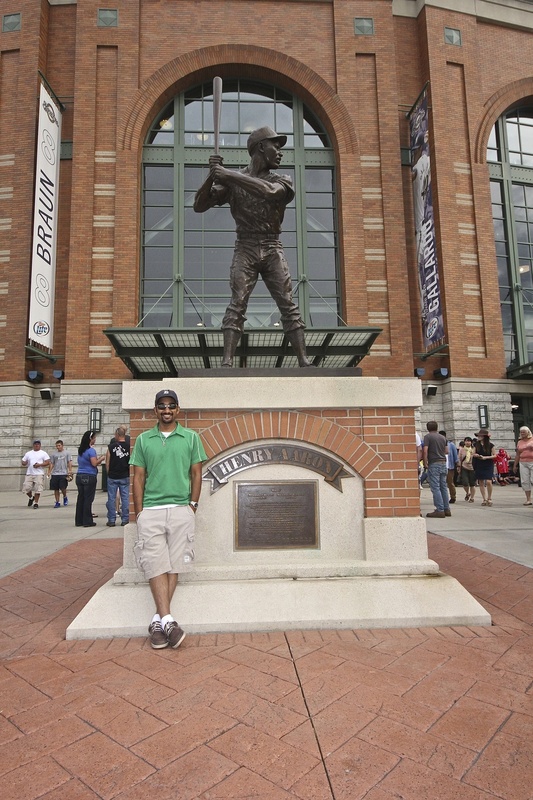 I really enjoyed Miller Park more than I thought I would. 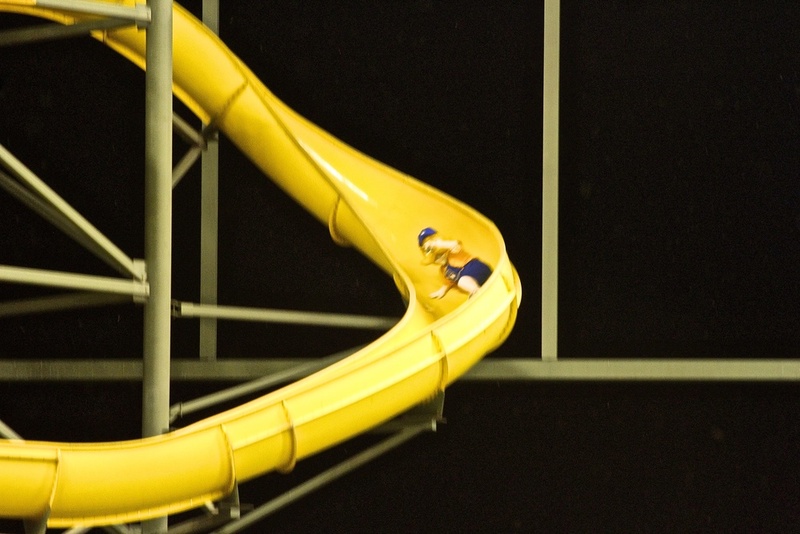 Here is how much I enjoyed it. I have just written almost 2,000 words about my experience at this stadium and I have yet to mention that it has a retractable roof! Loyal readers of this site and listeners to the podcast have been subjected to my incessant whining about roofs in baseball. I complained about it in Tampa, Miami and Houston and I tolerated it in Arizona and Seattle. Being from Michigan I understand how devastatingly cold it can get in April, May, September and October. I sat inside of Comerica Park in 2006 in freezing temperatures with four layers of clothes on to watch my Tigers get thumped by the Cardinals. It was miserable for many reasons. I appreciate wanting to protect your fans from inclement weather. I just wish that the parks that do have retractable roofs would take a page out of Milwaukee's book and keep them open more often. If the weather is unbearable or there are thunderstorms actively happening I encourage roofs in baseball. For all other annoying weather patterns, play with the sky overhead. Thank you Milwaukee for giving me hope that other stadiums with retractable roofs can do it the right way. I am running out of superlatives to describe how much fun I am having on this tour. Miller Park is one of the most well rounded ballparks I have been to in the past two months. The field is beautiful, the seats are close to the action, the food is tremendous, there is plenty to do around the park and the history of the game is on display everywhere. I am heading to Wrigley next and before you even think it, I know, everybody loves Wrigley. 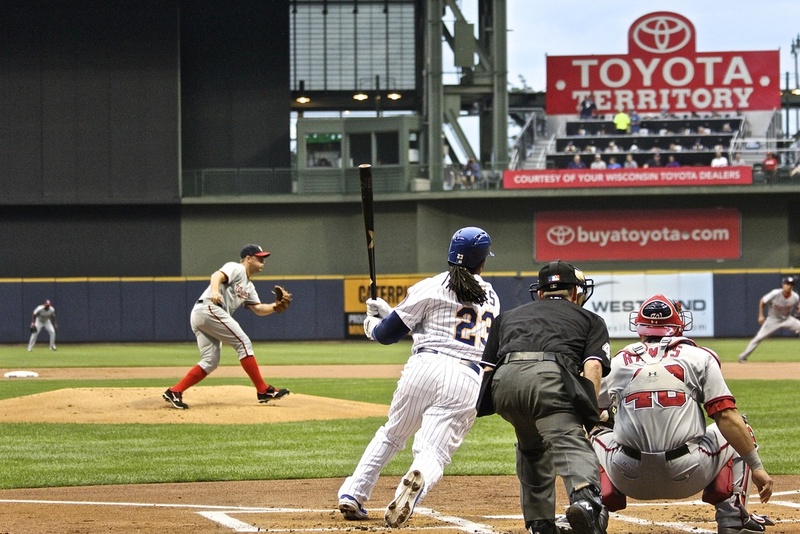 I love Wrigley too, but for those of you who make pilgrimages to Chicago every year to go to a Cubs game, I implore you to drive the 90 miles north and catch a Brewers game while you are in town. 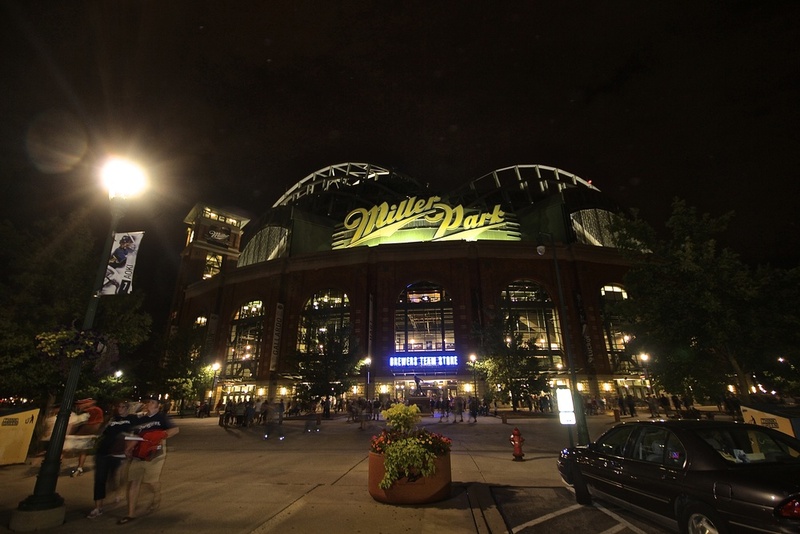 It may not be 100 years old, but in the last 12 years Miller Park has become one of the best stadiums in baseball.